The whole project was a planned outage. 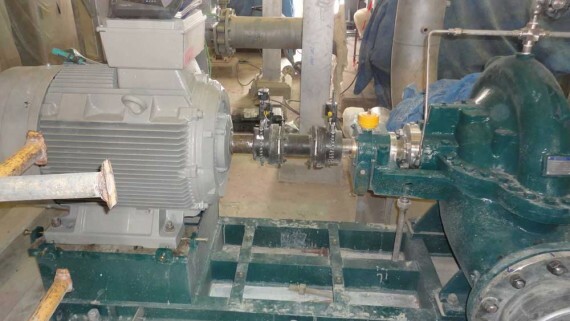 The equipment/machinery is composed of five (5) motor-compressor trains and one (1) motor-gearbox of an expander unit. 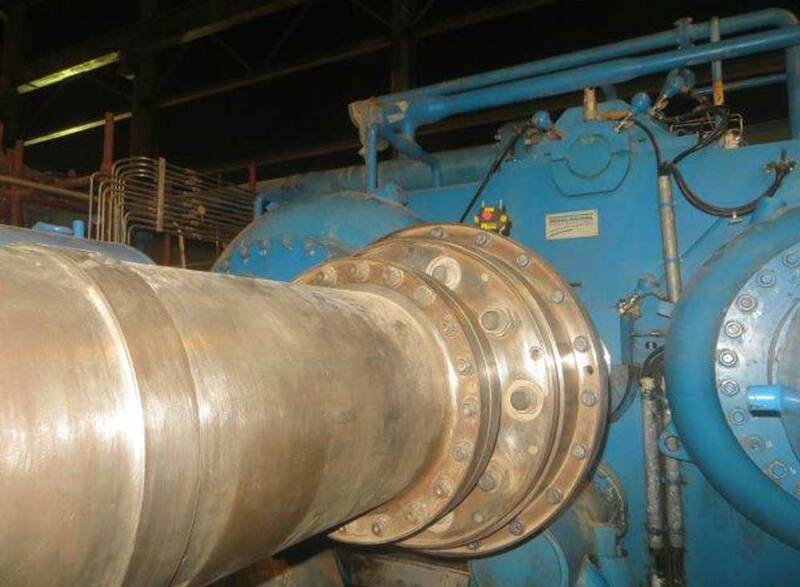 Each compressor train was still running and was shut down individually for the scheduled routine maintenance and inspection. 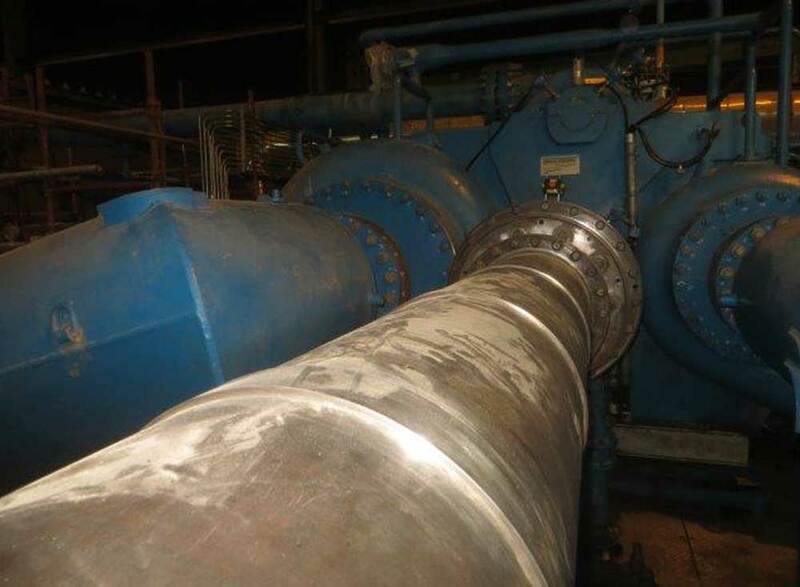 However, The client required the contractor to use laser shaft alignment as part of the project scope for reliability and accuracy. 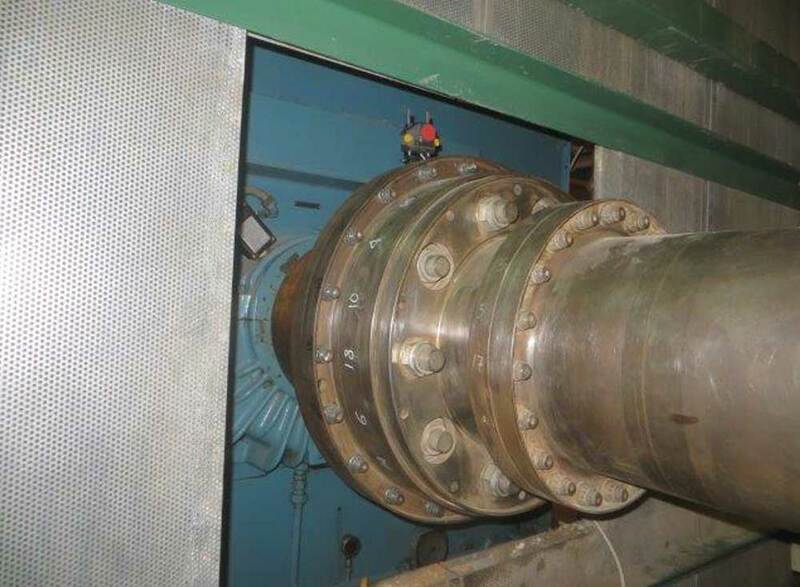 The compressor was housed inside a sound dampening enclosure due to extreme sound levels during normal operations. It also serves as protection against the elements. However, most of the enclosure was removed while the project was on-going in order to gain easy access to the machinery. 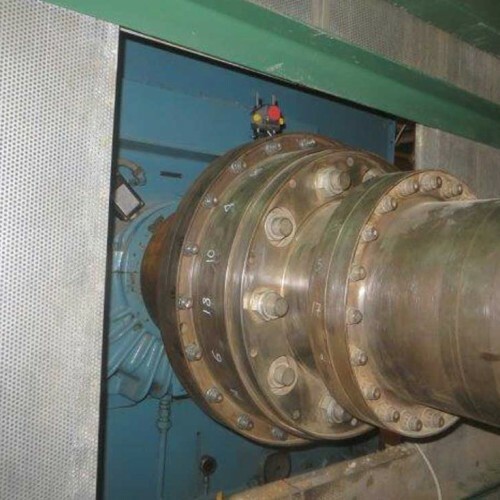 The removal of enclosure leads to the exposure of compressor to direct sunlight. 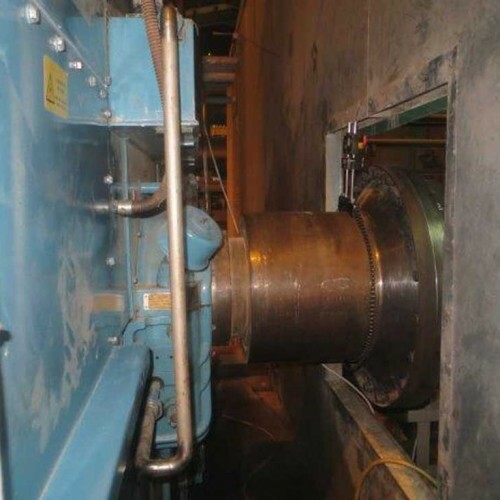 This poses a problem during shaft alignment readings due to thermal growth. Thermal growth influences the readings leading to wrong data analysis, calculation and execution. 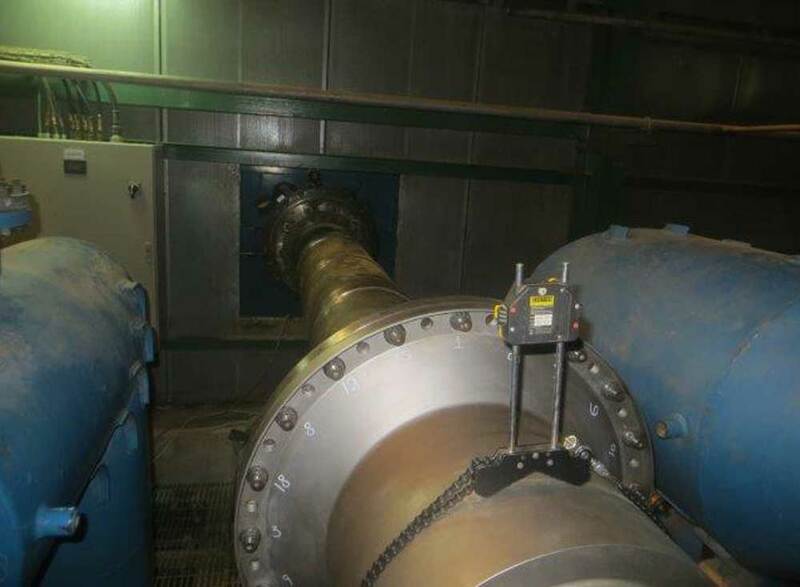 Since the removal of enclosure exposes the compressor to direct sunlight on certain time of the day the client, contractor, vendor specialist and ACQUIP agreed to take readings during nighttime. 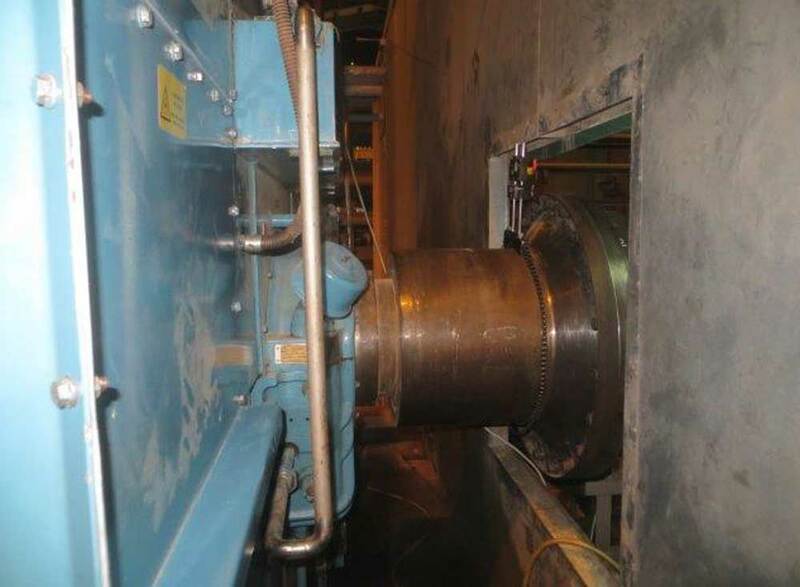 ACQUIP was able to take readings in the massive shafts using a mobile crane as replacement to aid in shaft rotation. The results from the final alignment readings are all within acceptable tolerance. It was then decided to leave the motor and compressor as-is. Final report was given to the client, contractor and vendor specialist. he time saved and ease of use during equipment setup, in taking readings and removal of laser equipment was one of the project highlights. 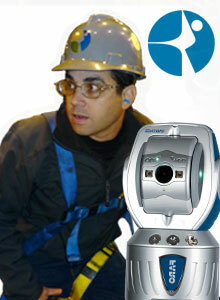 The contractor and client were fully convinced of the advantages of laser equipment over traditional dial indicator. 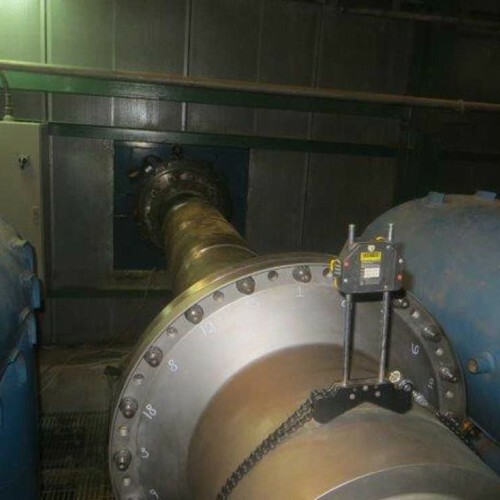 The advantages of using laser shaft alignment equipment over traditional dial indicators played a key role in catching up to the original project timeframe. From equipment setup to getting repeatable, accurate measurements it took only 30 minutes to 1 hour at most. Experienced tradesmen experts on using traditional equipment love the instant results of alignment readings and the elimination of common error associated with dial indicators. 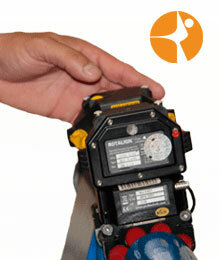 The contractor and client was more than pleased with the results that the compressor trains are within specifications. Worthy of note was the amount of time saved during laser shaft alignment readings that contributed into completion of the project ahead of time. 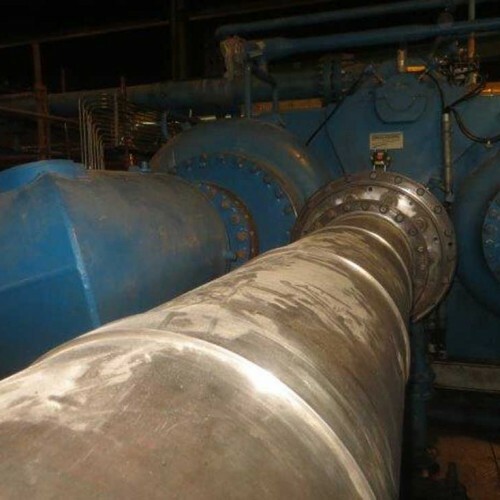 ACQUIPs’ extensive experience in dealing with rotating equipment helped the project to be on track with the original schedule. 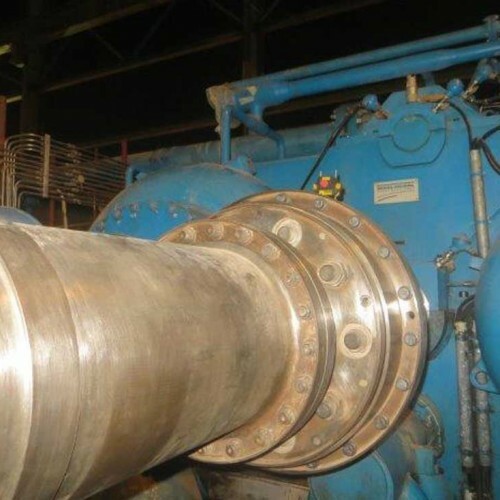 Equipped with industry leading laser alignment equipment, clever use of bracketing on equipment setup and proprietary procedures during the whole shaft alignment job made the difference in dealing with setbacks encountered during the project timeframe. 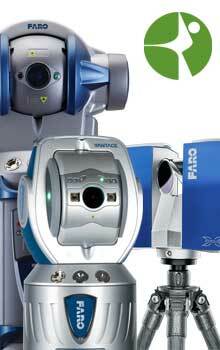 For more information about our laser shaft alignment services please contact us at +1855 ACQUIP1 or email us at info@acquip.com. SABIC products and company names are trademarks™ or registered® trademarks of their respective holders. Use of them does not imply any affiliation with or endorsement by them. SABIC is a trademark and/or proprietary ofSaudi Basic Industries Corporation.